Open-source software is free to use, distribute, and modify. It has lower costs, and in most cases this is only a fraction of the cost of their proprietary counterparts. Open-source software is more secured because the code can be accessed by everyone. Anyone can fix bugs if they find any, and they don’t have to wait for the next release. The fact that is continuously analyzed by a large community produces secure and stable code. Also, it uses open standards accessible to everyone; thus, it does not have the problem of incompatible formats that exist in proprietary software. 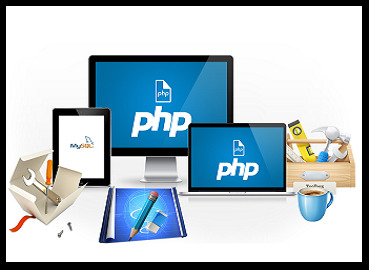 A website design that is rich in visual appeal and Consistent website designing services, Access to latest state-of-art tools﻿﻿. A creative website with quality images forms a functional solution for a successful business. 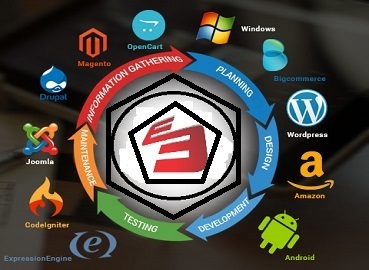 Enormous is a website design and development company provides interactive, stylish and affordable website design and development services. As a well established company providing website design services, we have been delivering hi-end quality services. We ensure that the website design we develop, has all the ingredients that a client has always dreamed of. Website design is so aligned to the client's web business requirements that it surely brings desired results. 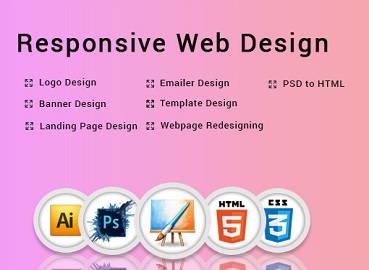 Every company has unique website design requirement. This is perfectly understood by Enormous and we work with complete responsibility to deliver distinct and efficient website designs. Search engine friendly coding / Optimization.